Taking heed of the concerns raised by the Government of India, today, WhatsApp came out to indicate that it is horrified by the terrible acts of violence perpetrated by people influenced by fake messages shared on the platform. Taking heed of the concerns raised by the Government of India, WhatsApp expressed that it is horrified by the terrible acts of violence perpetrated by people influenced by fake messages shared on the platform. It further outlined steps to curtail such abuse, which includes product controls, digital literacy, and fact-checking. 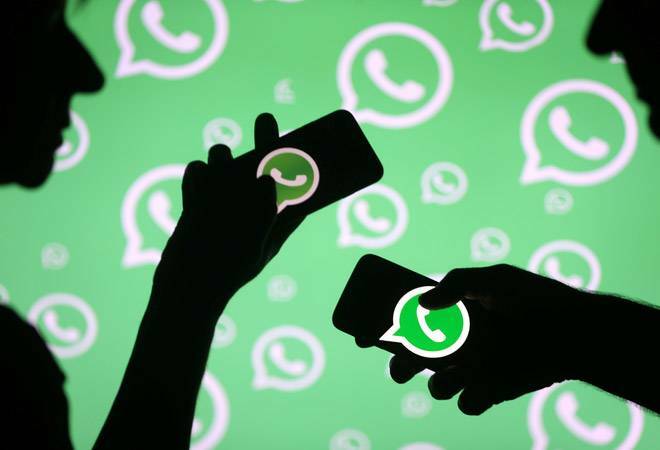 On Tuesday, the Government of India had instructed WhatsApp to take swift measures to prevent the spreading of "irresponsible and explosive messages" through its platform. The Ministry of Electronics and Information Technology (MEITY), in an official statement, said, "The Facebook-owned company cannot evade accountability and responsibility." In its response, WhatsApp suggested that the government, civil society, and technology companies should work together to contain false news, misinformation, and spread of hoaxes. The company indicated that it currently deals with abuse in two ways, viz. give people controls and information to stay safe, and proactively work to prevent misuse of the platform. It will soon engage with law enforcement officials in India to delineate how they can assist in investigating crimes. Among others, states like Assam, Maharashtra, Karnataka, Tripura, and West Bengal have witnessed mobs being abetted by un-solicited messages on WhatsApp. On July 1st, five people were lynched to death in Dhule district of Maharashtra by villagers who suspected the deceased of being "child-lifters". The Ministry of Information Technology (IT) has called the incident "deeply painful and regrettable," and condemned people abusing platforms like WhatsApp for repeated circulation of provocative content. As reported by The Hindu, 23 people have been taken into police custody in connection with the lynching at Dhule. Devendra Fadnavis, Chief Minister of Maharashtra, while speaking at a function in Nashik, said, "I appeal to the residents not to believe unverified rumors circulating over social media or to take the law into their own hands. We have taken serious cognizance of this unfortunate incident."